"The course of true love never did run smooth," complains Lysander, little realising how right he is about to be proved. A fusion of classic Shakespeare with manga visuals, this is a cutting-edge adaptation about four young Athenian lovers and a troupe of amateur actors. 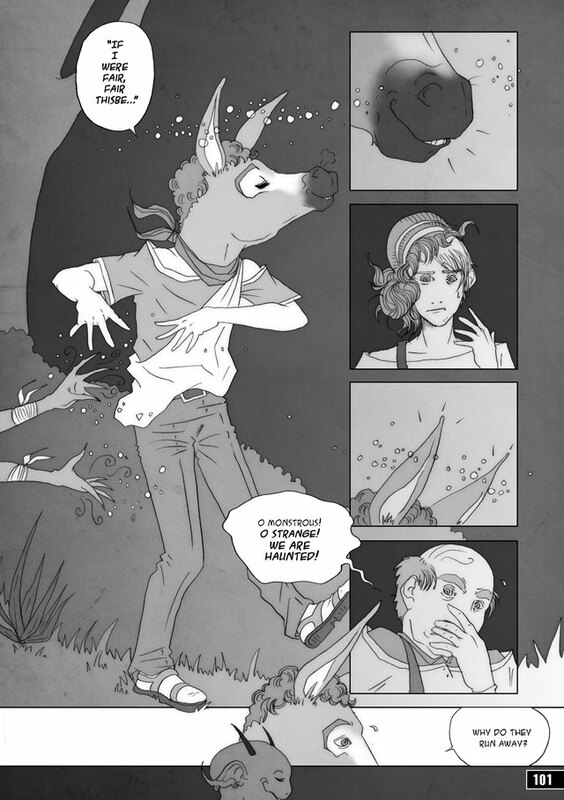 Frustrated by modern-day Athens' enduring restrictions and hierarchies, the lovers find their hearts' desire in an enchanted moonlit forest, home to mischievous fairies and spirits. Chaos reigns as jealousy and a powerful love potion combine, plunging all of the characters into romantic turmoil. 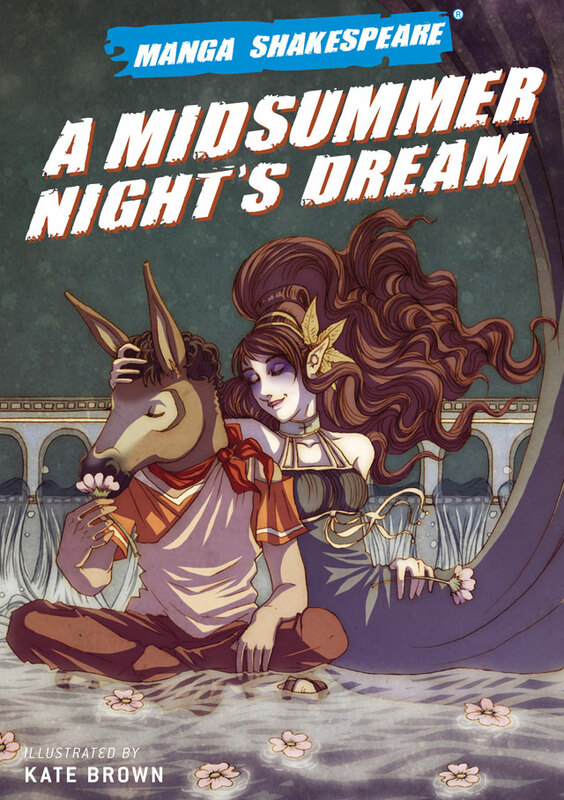 A Midsummer Night's Dream is part of Manga Shakespeare, a series of graphic novel adaptations of William Shakespeare's plays. 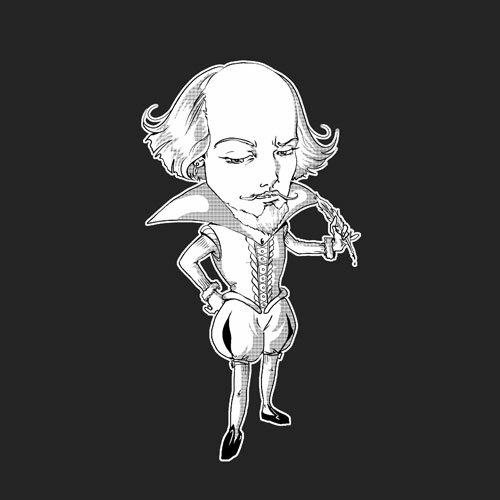 Drawing inspiration from trend-setting Japan and using Shakespeare's original texts, this series – adapted by Richard Appignanesi and illustrated by leading manga artists – brings to life the great Bard's words for students, Shakespeare enthusiasts and manga fans.